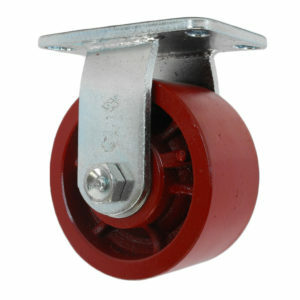 Crowned Tread for better Ergonomics. 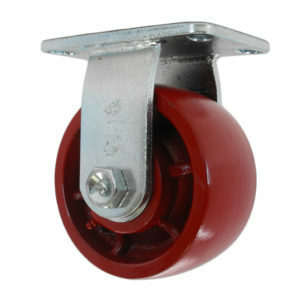 Quality Heavy-Duty Caster. Quality Heavy-Duty Caster. Ultra-Durable Kingpinless Design. 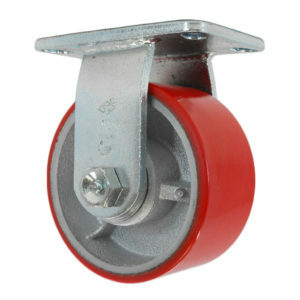 Quality Polyurethane on Steel Core. 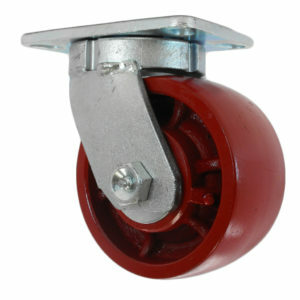 Heavy-Duty Caster. 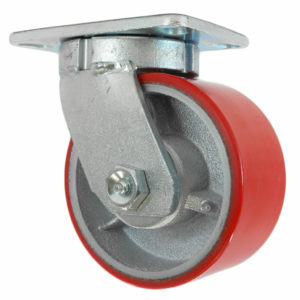 Caster Solutions, Inc.® partners with clients to provide industry-leading, material handling solutions for long-term success. Address: 17351 Beaton Rd. S.E.